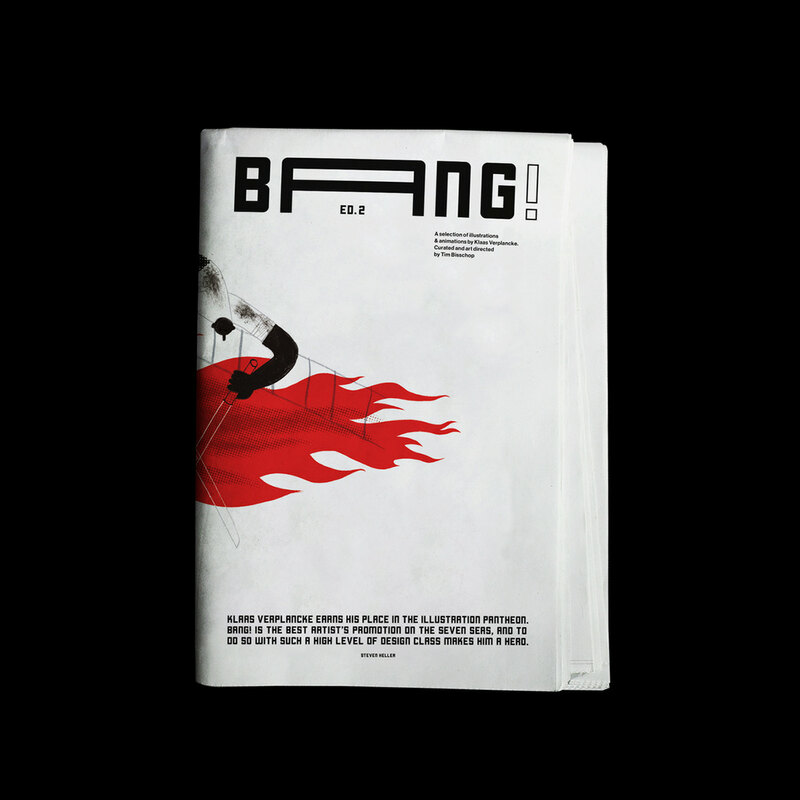 Every issue of BANG! 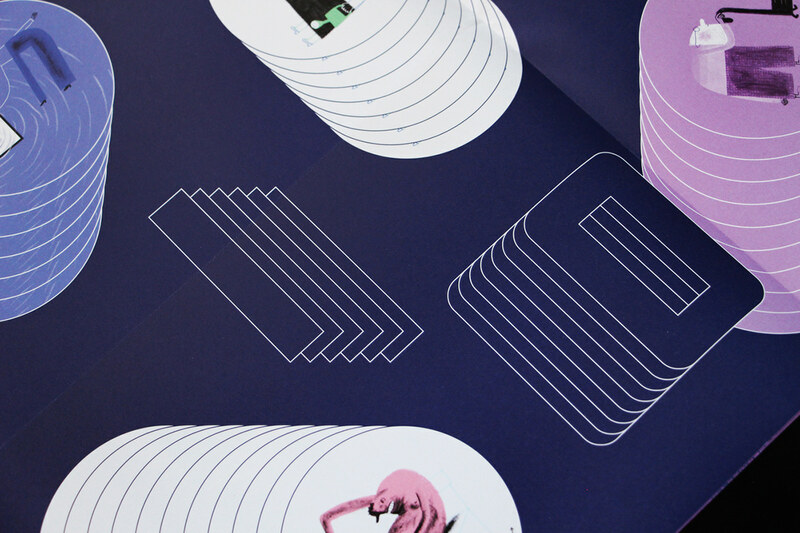 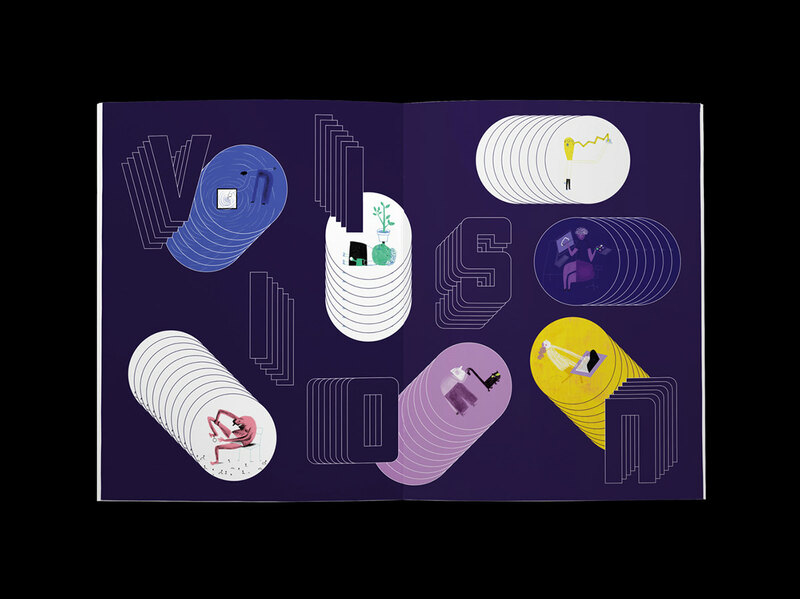 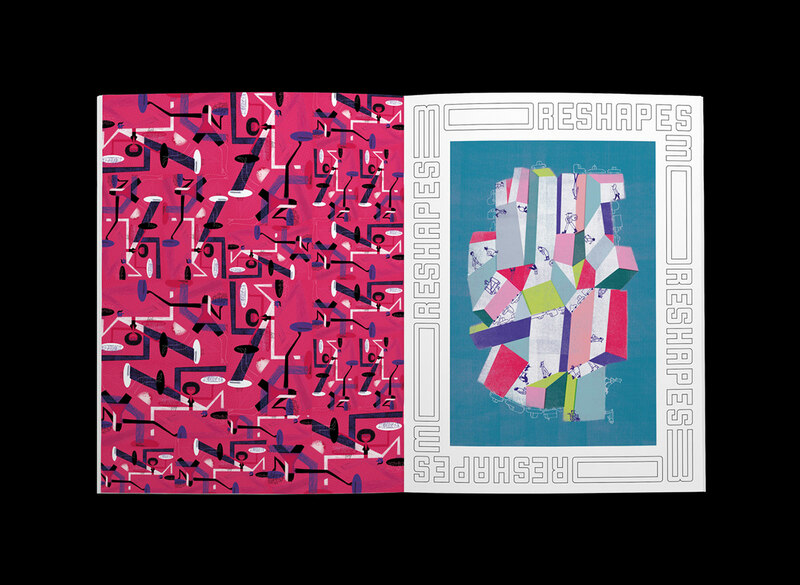 invites a cutting-edge, outbreaking guest designer to interact with the imaginary of Klaas Verplancke and create an innovative fusion between graphic design and illustration. 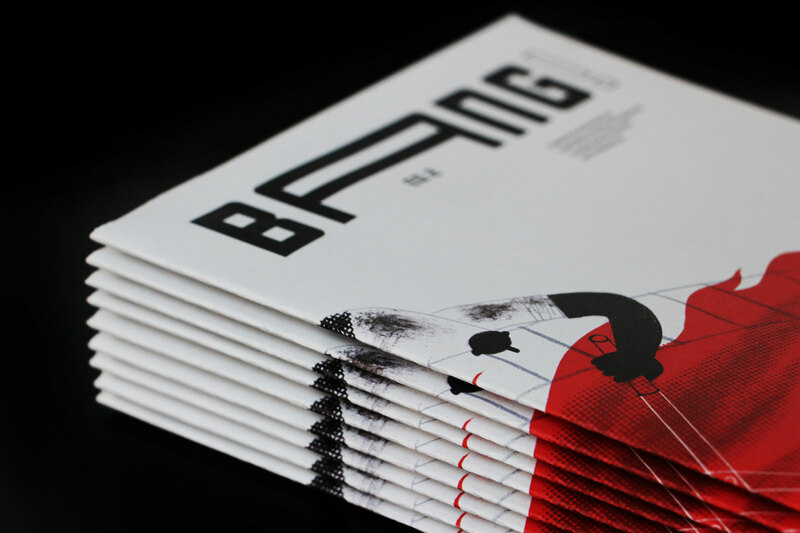 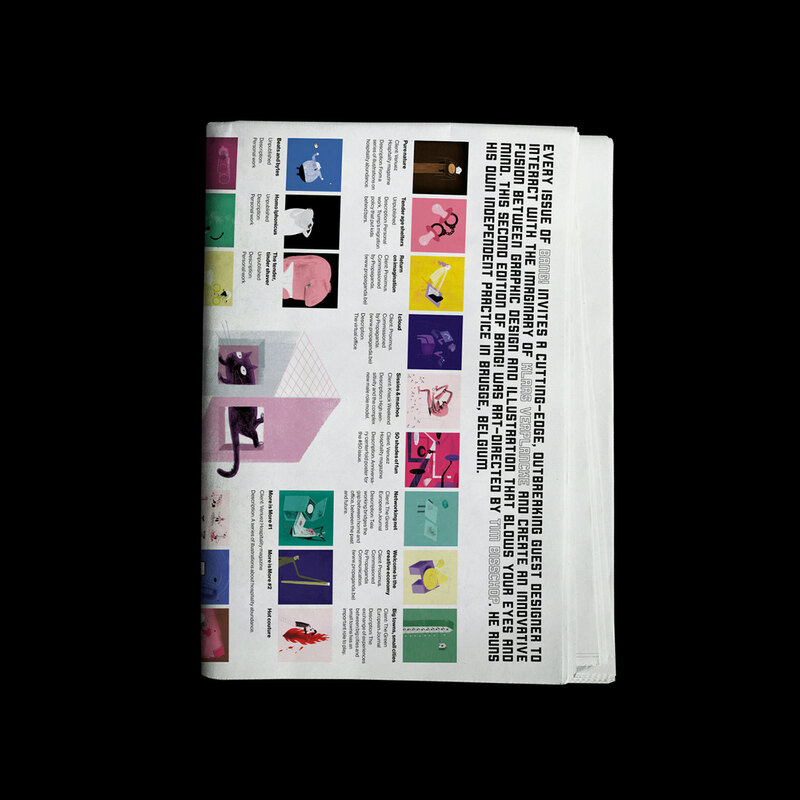 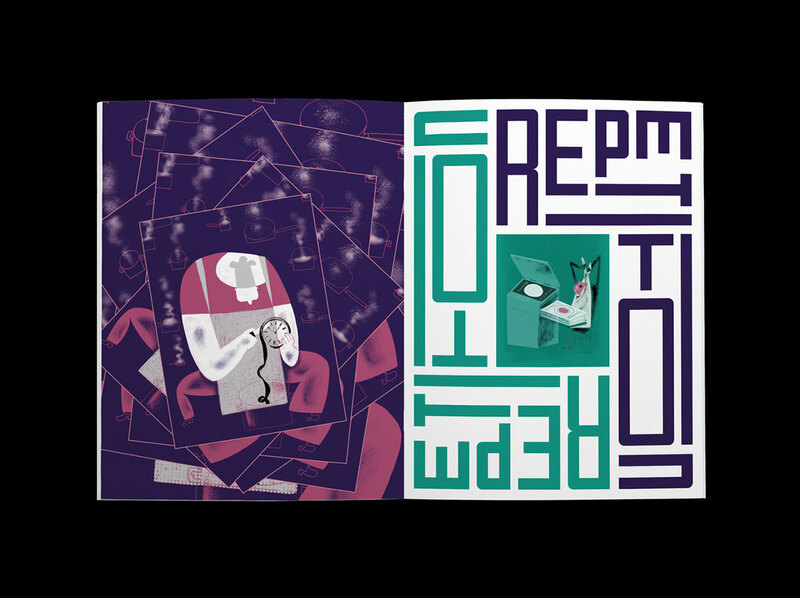 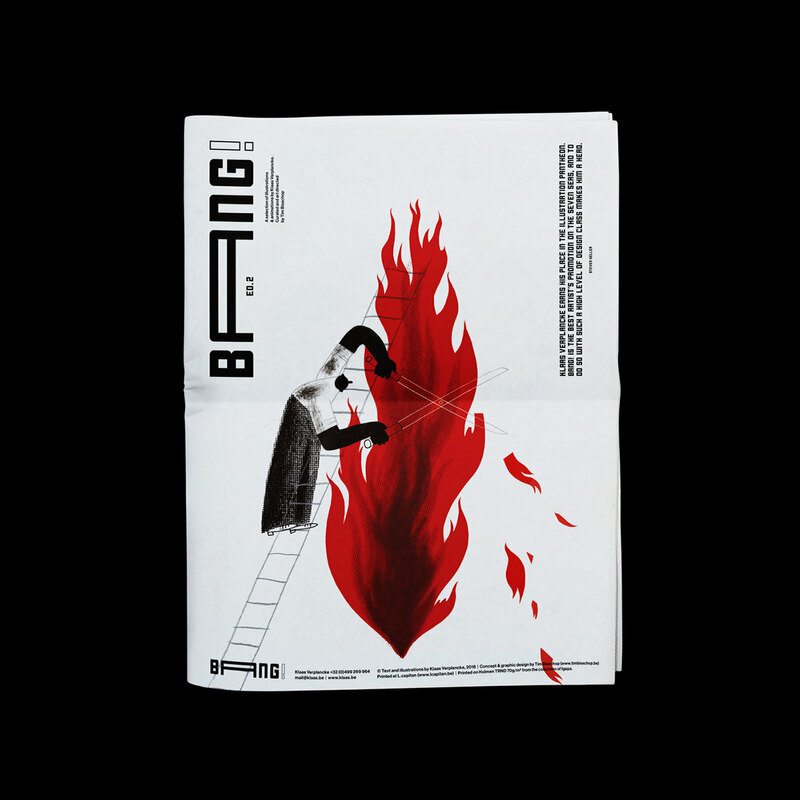 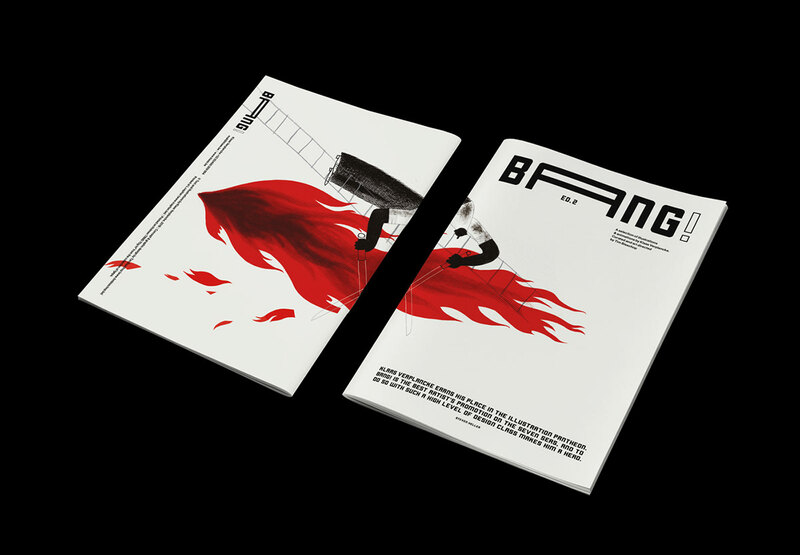 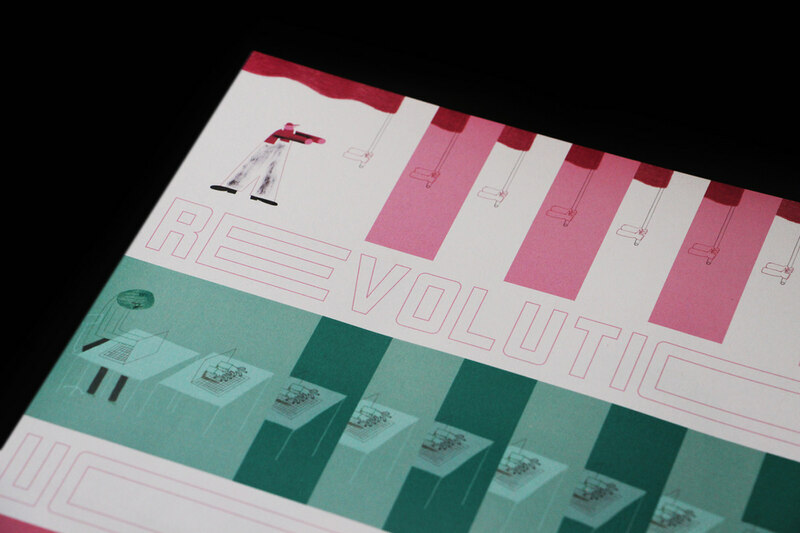 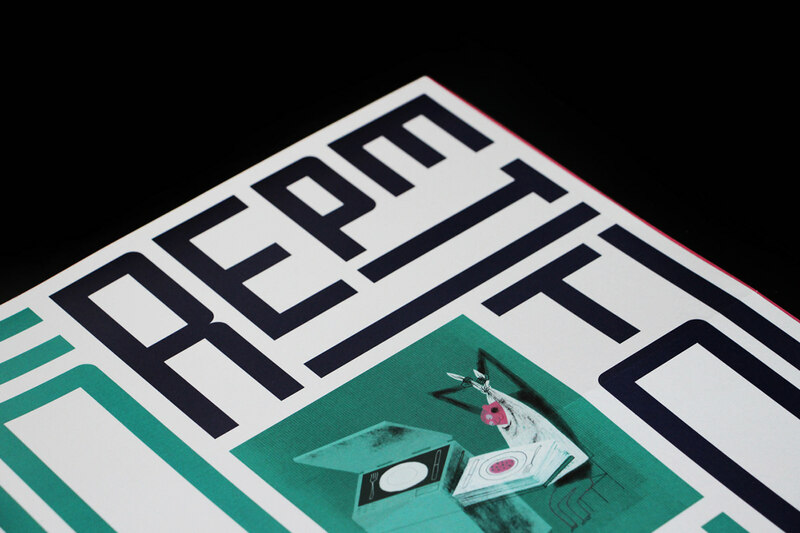 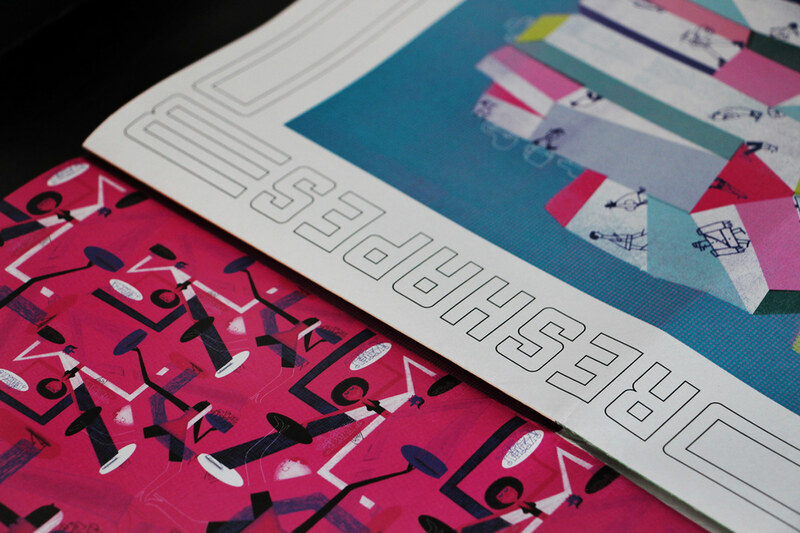 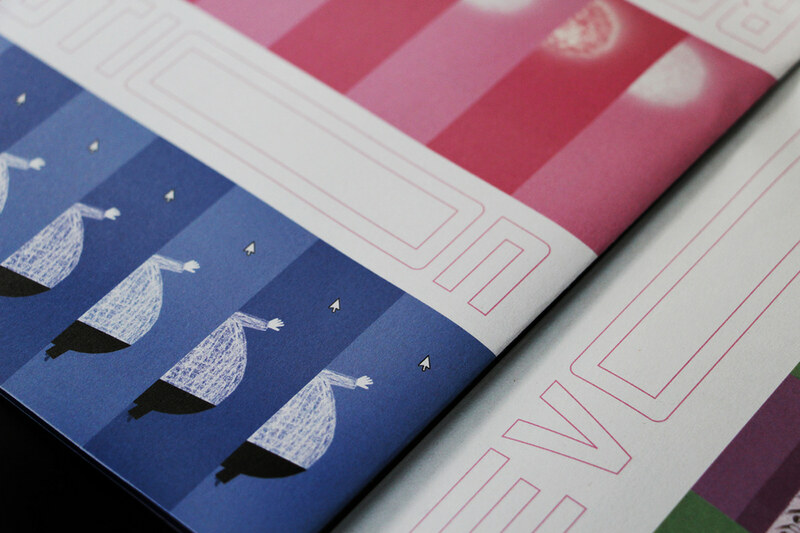 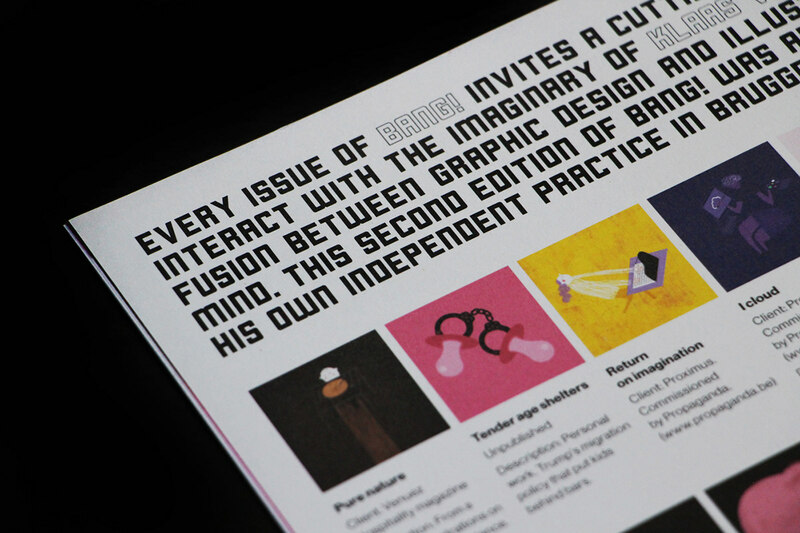 For this second edition of BANG!, Klaas Verplancke asked me to be the art-director and the designer of his magazine.